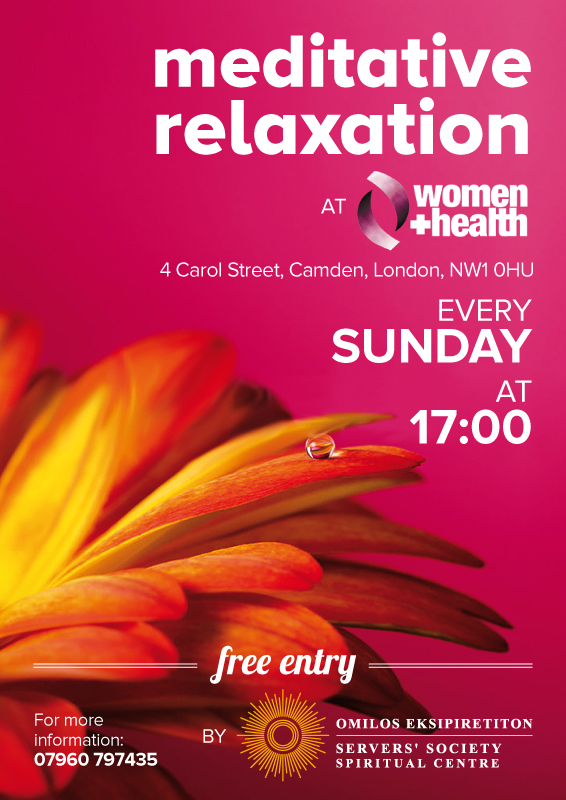 We are looking forward to welcoming you to our new Meditative Relaxation Group at Women and Health, Camden, London! 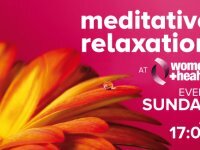 Join our group and learn how to relax the body, emotions and thoughts and bring harmony and balance within you and around you. The group takes place every Sunday at 17:00.